Well, it looks like I’m in the minority with this book because I really enjoyed this one. A lot of people have warned me away from this but I thought this was really good. It was a lot different than what I was expecting but it still packed that emotional punch. Merit and her family are anything but normal. They are quirky, broken, and have plenty of problems but they aren’t that supportive. Merit feels left out and she’s been slowly giving up on things in her life. Except for other people’s trophies. While skipping school one day, Merit finds an incredibly attractive guy watching her every move with a smile that could melt anyone. After she makes her purchase, makes her way outside, she runs into this guy and they have the most incredible kiss. Not knowing who he is, she falls into it. Until she realizes that he thinks she’s someone else, that someone else being her twin sister, Honor. Keeping this big of a secret should be no problem for her. Her entire life has been nothing but keeping other secrets for her family and away from each other. She also feels invisible. That is until Sagan starts popping up over at their house early in the morning and at dinner. She can’t get away from him but he notices her. With so many family problems making their way out into the open, Merit finds herself sliding into a deeper hole that she can’t get herself out of. Will someone notice this fast downslide? Or will it consume her? 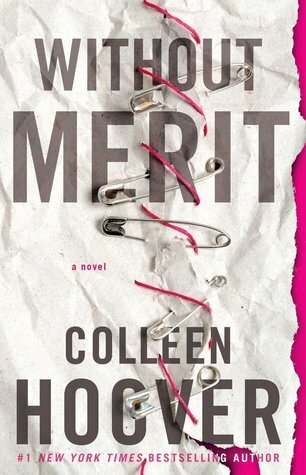 Without Merit was a book that I knew I was going to love. Dysfunctional families are kind of my thing and I can’t get enough. It makes me realize that my family isn’t the only crazy ones in the world. But this sweet, heart-wrenching story made me weep deeply at the downslide and the love. Let’s not forget all that dry humor that just made me cry even harder. Sagan and Merit’s story was something that touched me deeply and it’s something that I’ll never forget. This memorable story is something everyone should read. It will make the darkest soul shine brightly. Happy Friday! Hope the New Year is treating everyone well so far. This week we’re going with a book that I’m currently reading and loving. 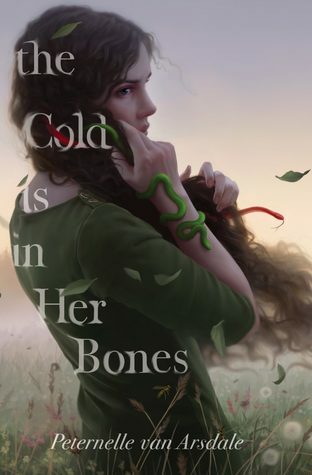 Who doesn’t love a Medusa inspired book? 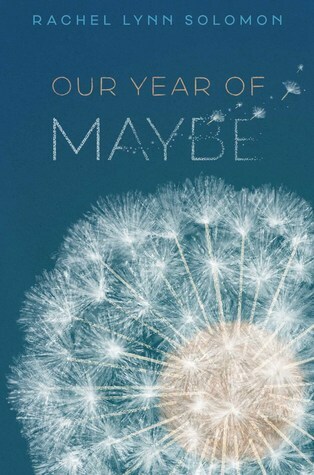 I’m such a sucker when it comes to books written by Colleen Hoover. Her books bring so many emotions out of me that her book is the only one I can think about for awhile. This one kind of disappointed me. Bits and pieces of this book filled me with joy and right after it would drag be below the water and I lost interest. It was a back and forth pull with me eventually losing in the end. Hoover knows how to write a story where it feels like you were punched in the gut and you’re breathless. I just wish that this one followed in its footsteps. Graham and Quinn’s relationship is anything but normal. They met under strange circumstances but they knew that nothing would stand in their way of being together. We get alternating chapters between now and then. How they came to be and how their life together now weathers the storm. And I loved that aspect of the story. The Then was the best part of this book. The Now bugged me more than I wanted to admit. 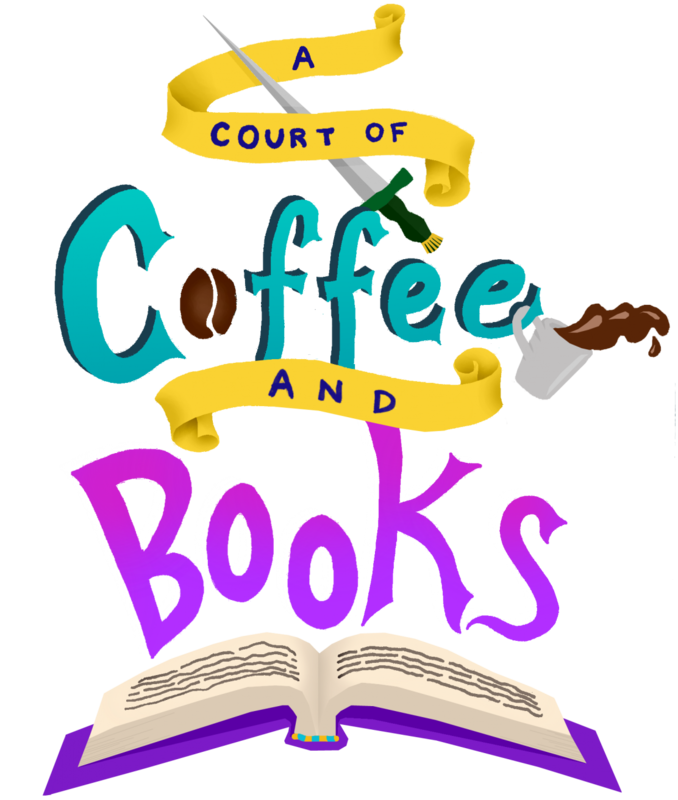 CoHo is such a fantastic writer and I will recommend her books to anyone that’s willing to listen to me gush about her books. This one I would hold off on. In the end we must ask ourselves, What are your perfects?